Alright, welcome to our "do it yourself" marketing page. Here, we provide you with free, basic digital marketing tips. These online marketing tips will help your business become more visible online, that will translate into more leads and increase the number of opportunities to sell your product and/or services to customers who are ready to pay someone for it. Real quick, lets address the "elephant in the room".... Why are we giving away free digital marketing tips? It's simple, too many small businesses fail in the first few years and we are tired of BIG businesses coming into our towns and cities with deep marketing pockets. Small businesses and their family is OUR number one priority, not a CEO with multiple million dollar homes! Register or claim your free GMB (Google My Business) listing. This is a crucial step in getting your business name out there. It is like a digital billboard, alerting, ready to buy customers straight to your website, everyday, month in and month out! 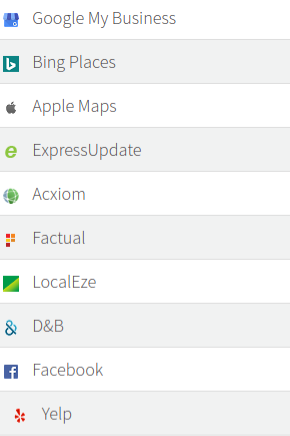 However, if done incorrectly, it could cost you the one thing that every business owner wants in today's digital market.....a map pack ranking (see picture below). Building it out correctly will take some time but worth it in the long run. 2. Register your business NAP (Name, Address and Phone Number) for free on the hundreds of online directories, like Google (#1), Youtube, Facebook, Yahoo, Bing, Instagram, etc......Doing this will show the search engines that you are a legitimate business because your NAP is located allover the web. 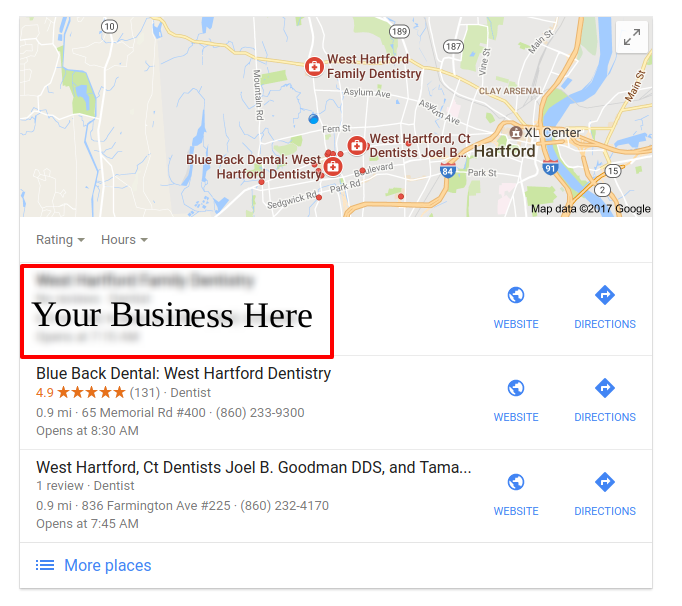 In turn, it will boost your Google map ranking, giving your business more visibility. However, it must be done correctly or it can negatively impact your "golden ticket," A.K.A. the Google map listing. Start with these powerful listing.....for free!